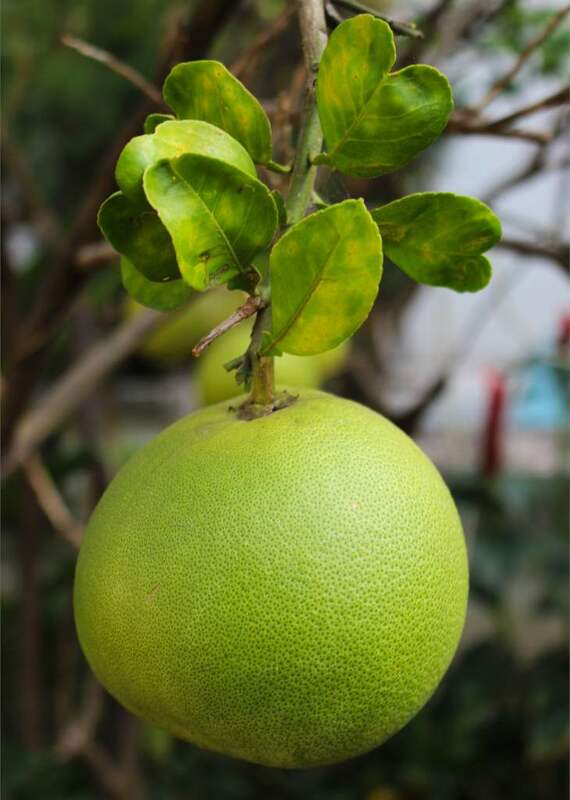 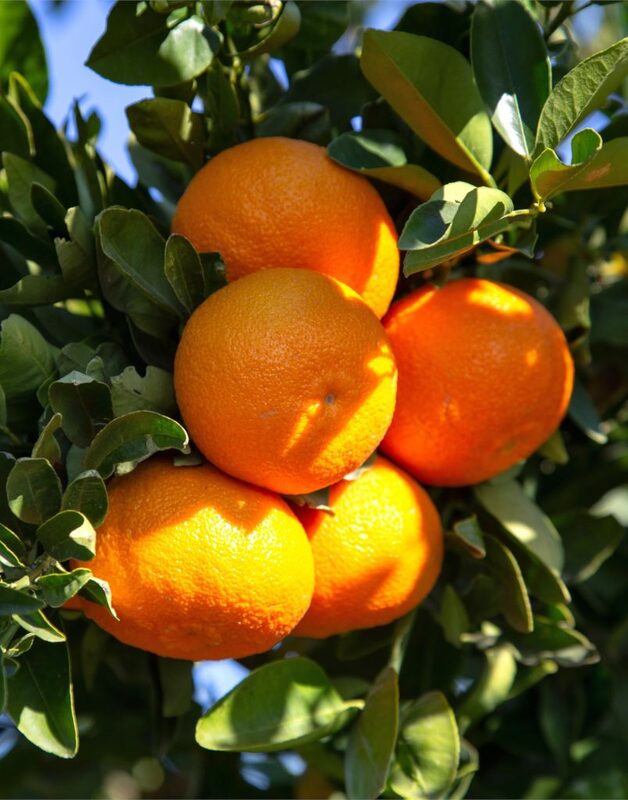 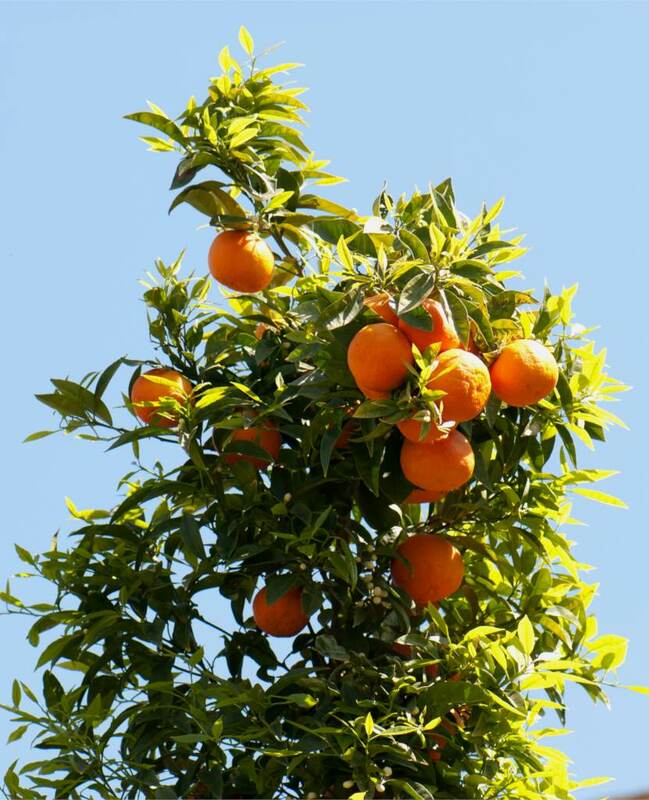 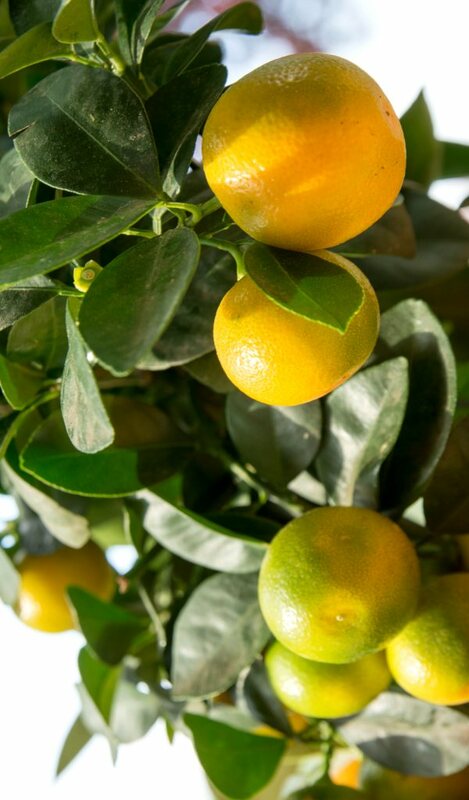 The Citrus family is an amazingly diverse group that deserves a category of its own. 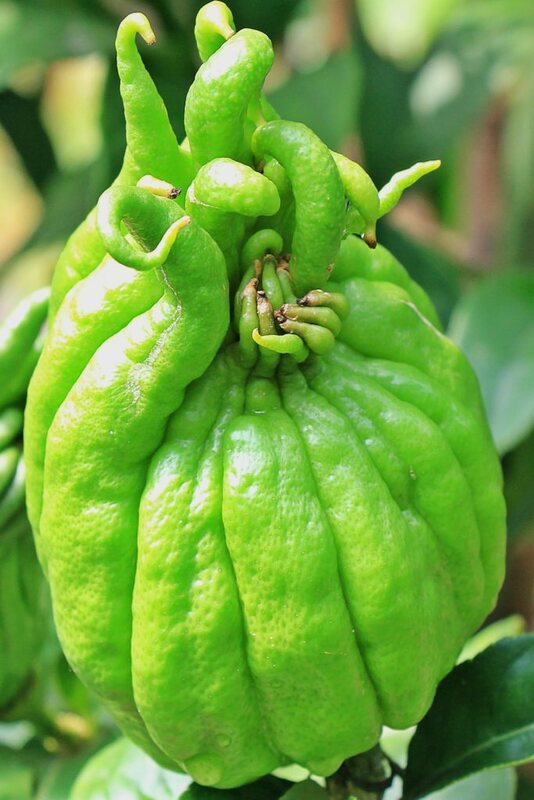 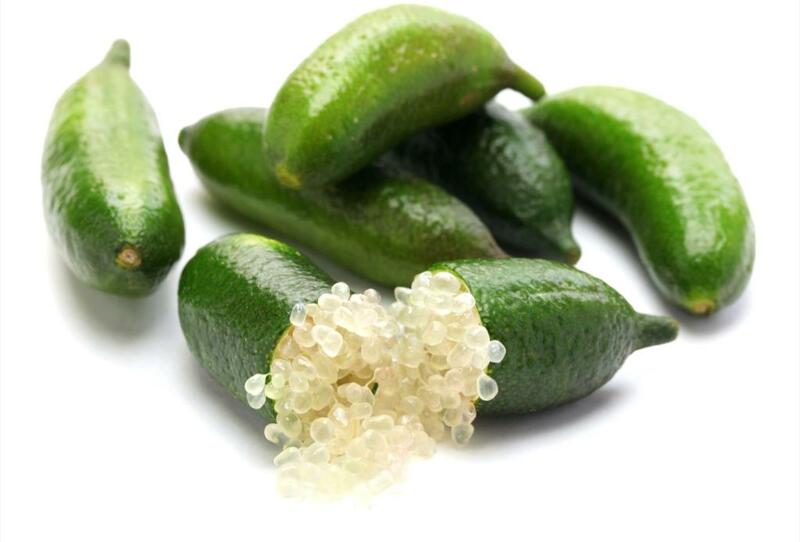 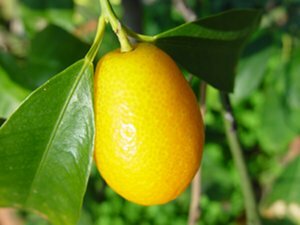 Even though they can all be traced to only a couple primordial ancestors, varieties number in the hundreds and they’re all mouth-puckering tangy or juicy-sweet surprises. 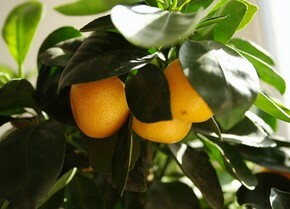 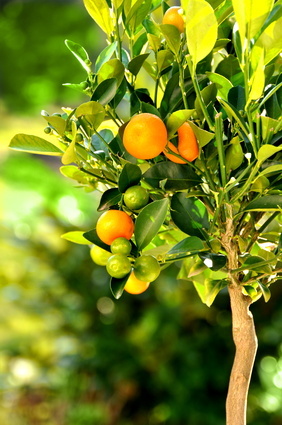 You’ll discover many varieties here and will become a master on how to grow and care for them. 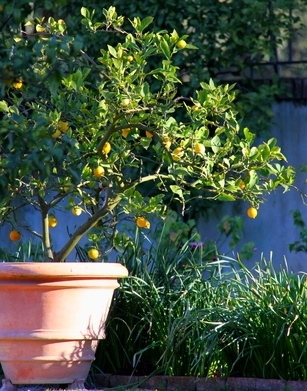 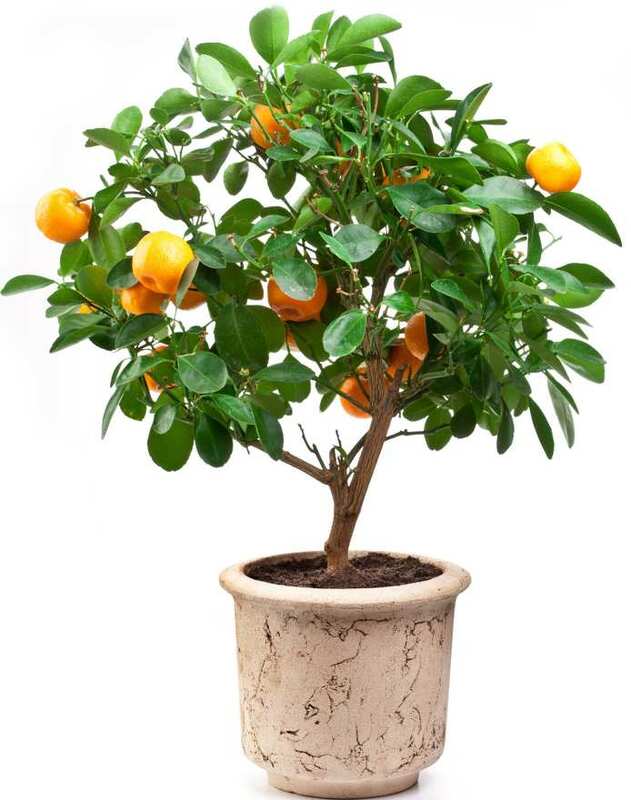 Potted lemon tree, very convenient! 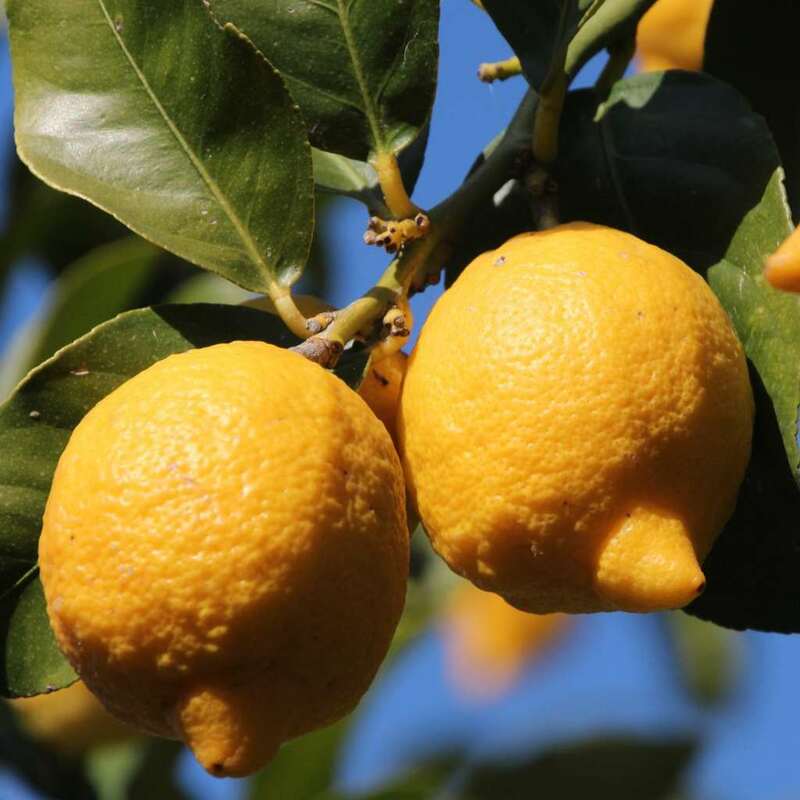 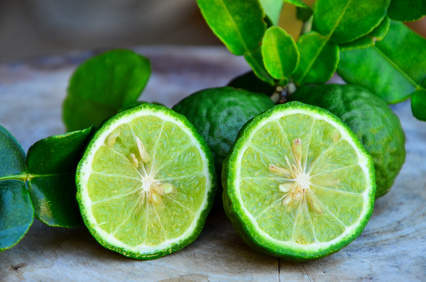 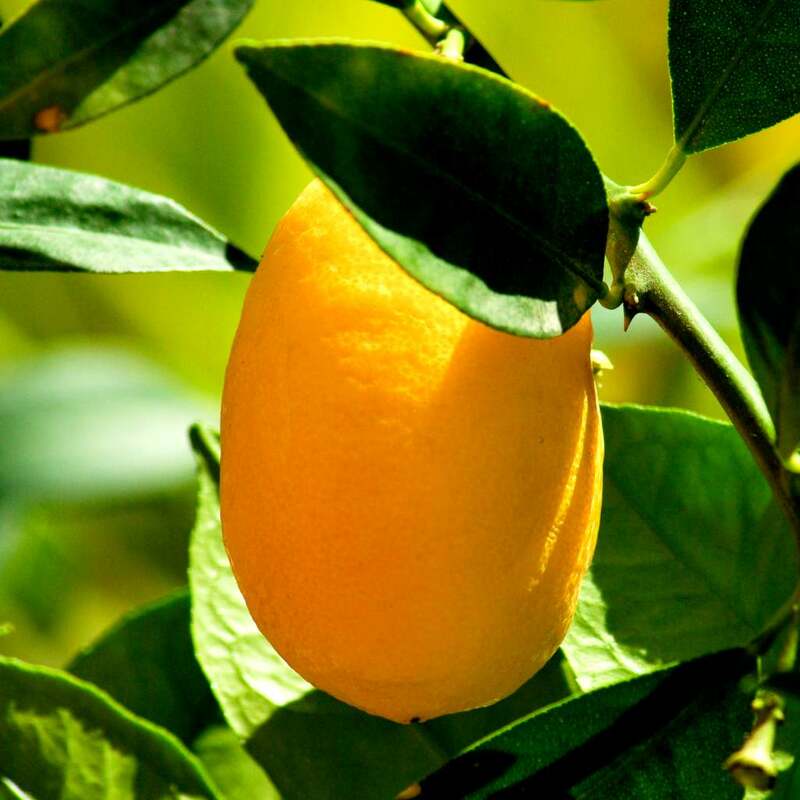 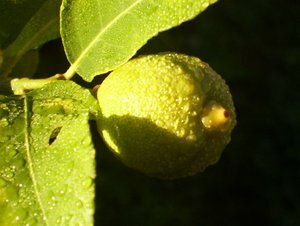 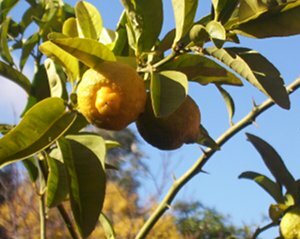 Four-seasons lemon, everything there is to know about them.